These vehicles are in our day to day fleet. With over 20 years in the business, we have an extensive array of affiliates and experience in servicing our clients with Every aspect of Professional Ground Transportation. 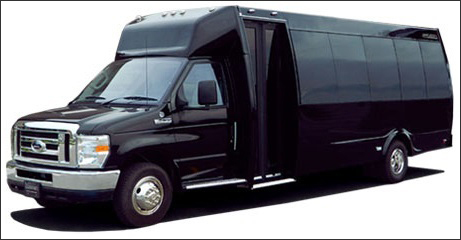 Including but not limited to Luxury Sedan's, SUV Super Stretch's, Party Vans, Party Buses, Luxury Buses, and on occassion, Horse and Buggy as well. © Copyright PCS Limousine. All Rights Reserved.